 archivist [AR-kive-ist]: Someone who records & archives things they come across. Can be done with music projects, magic spells etc. - Dude, I think my friend is an archivist.